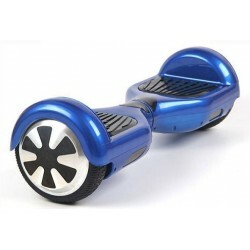 Whether you're looking for a smaller 6/6.5" hoverboard, an 8" hoverboard, or a 10" hoverboard, look no further...Loyalty Wireless now offers the hoverboard! Hoverboards There are 3 products. 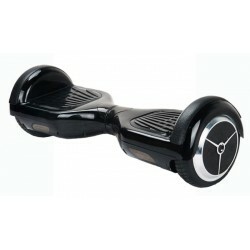 These self balancing boards use very clever sensors to detect when the rider leans in a certain direction, and, in turn, the electric motors spin the wheels to move in that direction. 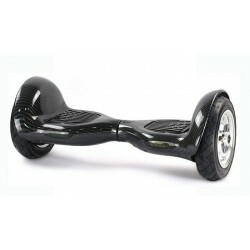 6.5 inch intelligent balance balance scooter electric scooter hoverboard 2 wheels.